It’s been a while but they are back. 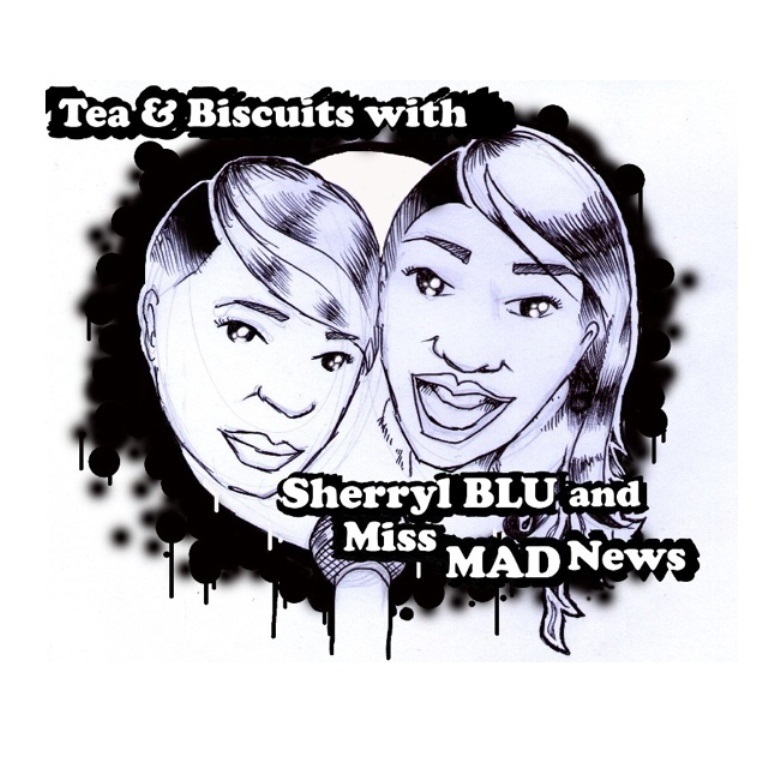 Listen in to Sherryl and Jan’s take on the latest news and headlines together with a few random tidbits! From Kanye West and Serena Williams’ NYFW collections through to female kick boxers literally crushing sexual predators heads…it’s all in there! Its more jokes, more banter and ermm….more dodgy accents and singing!